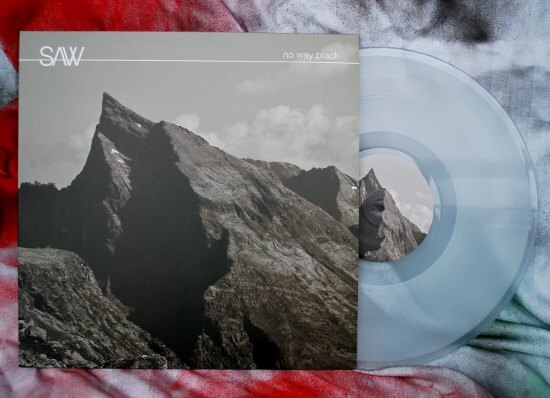 The record is released with support from Swedish Arts Council. 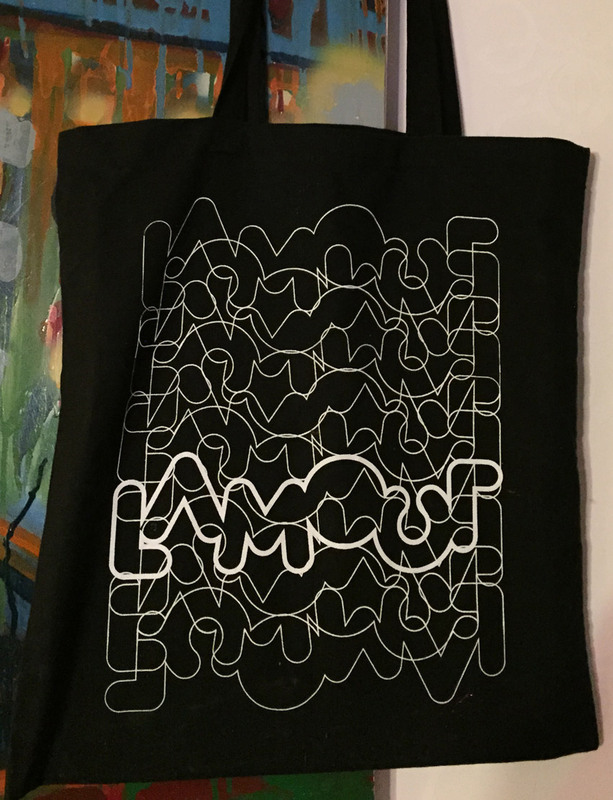 Free Lamour bag with every order of the record. 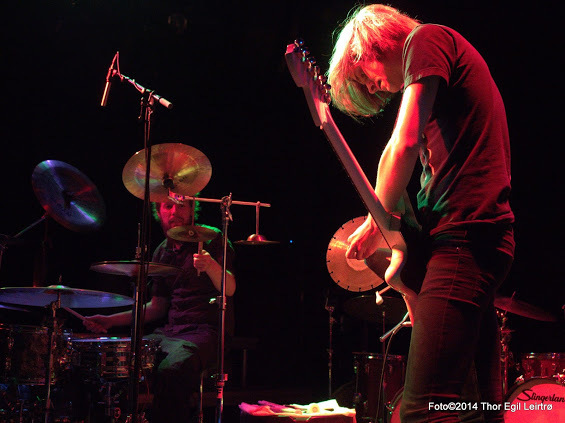 The three lengthy pieces here are slow burners: they start out moody and then develop into these walls of wild drumming and guitar feedback. The strums are looped and it starts banging around, howling and screaming. It’s perhaps indeed quite ‘doomy’ and ‘metal’ and on it’s first hearing not very ambient, but the pieces are stretched to such a length that indeed there might be some sort of ambient quality to it; a hallucinatory effect which transports the listener away to another place. Read the whole review at Vital Weekly.